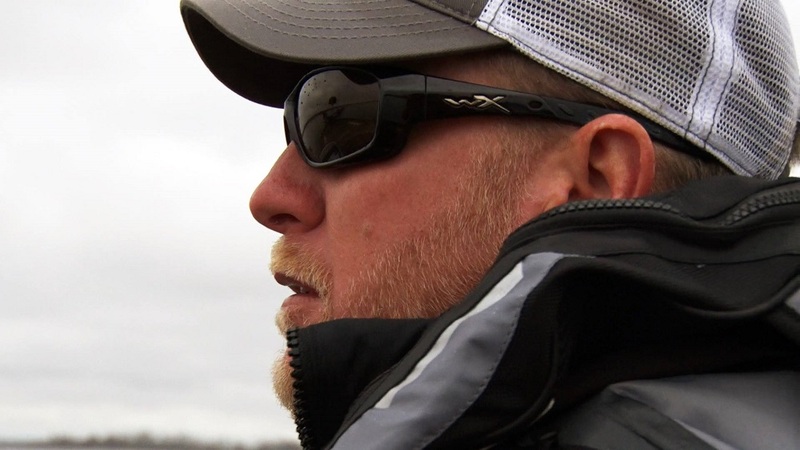 These new models cover a variety of fishing situations, yet each features the eye-catching styling, glare-cutting polarized performance and state-of-the-art eye protection that make Wiley X the choice of 2016 Bassmaster Classic Champion Edwin Evers and other top anglers. 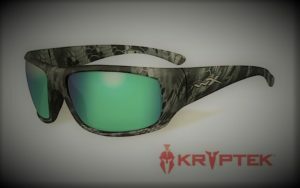 Among these new offerings are three sunglasses featuring frames in popular Kryptek™ camouflage patterns. 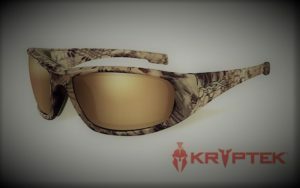 Wiley X’s new WX Boss takes style and performance to a new level by combining a Kryptek™ Highlander® camouflage frame with advanced Polarized Gold Mirror Lenses. These Amber-tinted lenses are ideal for fishing in bright conditions and when sight fishing in shallow waters. 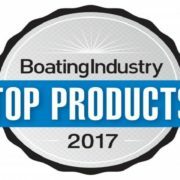 As a member of Wiley X’s Climate Control™ family, these shades also feature a patented, soft removable Facial Cavity™ seal to block out peripheral light, wind and airborne debris for enhanced vision and comfort on the water. Combining fashion with function for avid anglers, the new Active Lifestyle series WX Omega is offered with Polarized Emerald Mirror lenses matched with a Kryptek™ Neptune™ camouflage frame. These advanced, Amber-tinted polarized lenses and ocean-inspired camouflage pattern make this new model an ideal choice for sportsmen who love to be on the water and live to stalk wary inshore and offshore gamefish. 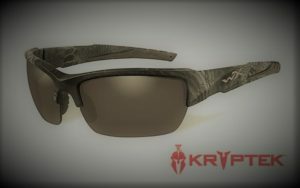 The new Changeable Series WX Valor is now available with versatile Polarized Grey lenses fitted into a lightweight Kryptek™ Typhon™ camouflage frame. Battlefield-inspired styling and unique dark camouflage make this WX Valor a great choice for anglers, shooters and outdoors enthusiasts of all kinds, while the versatile lenses cut glare and improve fishing vision in a wide range of conditions. 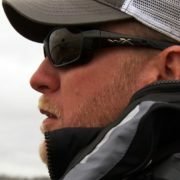 Like other Changeable Series glasses from Wiley X, these shades have the added versatility of optional lenses that can be changed on the water or in the field. Also new for anglers in 2017 is the Active Lifestyle series WX Nash with a choice of two glare cutting polarized lens options. 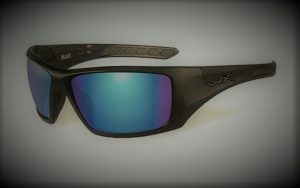 One version pairs a Matte Black frame with Wiley X’s Polarized Blue Mirror (Green tint) lenses for excellent visibility and visual contrast, especially in overcast conditions. 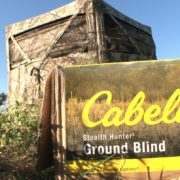 Another features a Matte Black frame outfitted with Polarized Smoke Grey lenses for excellent glare reduction and fish-spotting vision over a range of light conditions. 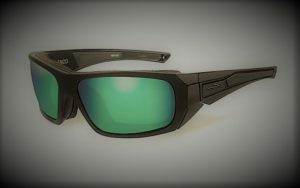 The new WX Enzo is available with Polarized Emerald Mirror (Amber Tint) lenses in a Matte Black frame, delivering superior vision on the water with the added comfort and protection of Wiley X’s Climate Control design. Whether casting to a rising trout or blasting across the water, this new WX Enzo gives anglers the confidence to fish hard all day long. Also new is the Active Lifestyle Series WX Ignite, offered with a Matte Black frame outfitted with striking Polarized Blue Mirror lenses. 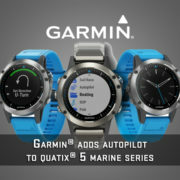 These Green-tinted lenses are ideal for eliminating glare and spotting fish and structure in bright, sunny conditions. Whichever new polarized Wiley X model anglers choose, they will benefit from OSHA-grade protection against flying lures, low-hanging branches or airborne debris. All Wiley X adult eyewear styles meet stringent ANSI-Z87.1 High Velocity and High Mass Impact Safety standards, as well as being EN.166 Certified for European safety standards, resulting in the most advanced eye protection on the water. 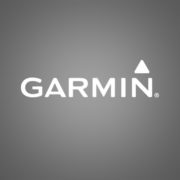 Almost all Wiley X sunglasses are also Rx-ready using the company’s advanced DIGIFORCE™ prescription lens technology, for superior prescription accuracy and clear vision over the widest possible field of view. 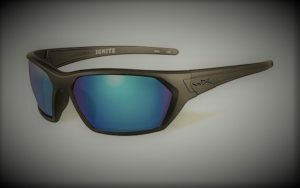 To learn more about these new models and the entire sunglasses providing Absolute Premium Protection for fresh and saltwater anglers, visit Wiley X at www.wileyx.com. 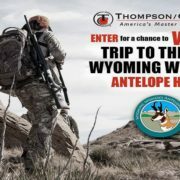 Or contact Wiley X at 7800 Patterson Pass Road, Livermore, CA 94550 • Telephone: (800) 776-7842.